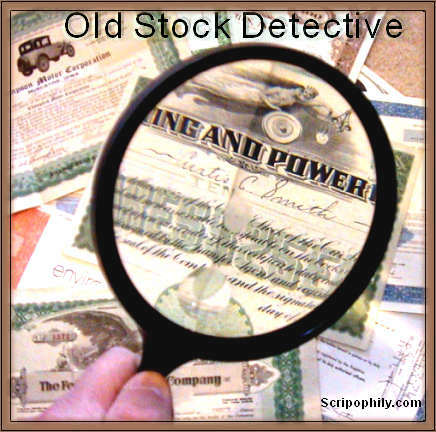 The American Stock and Bond Collectors Association (ASBCA) is a non-profit organization dedicated to furthering the education and study of American historical securities. 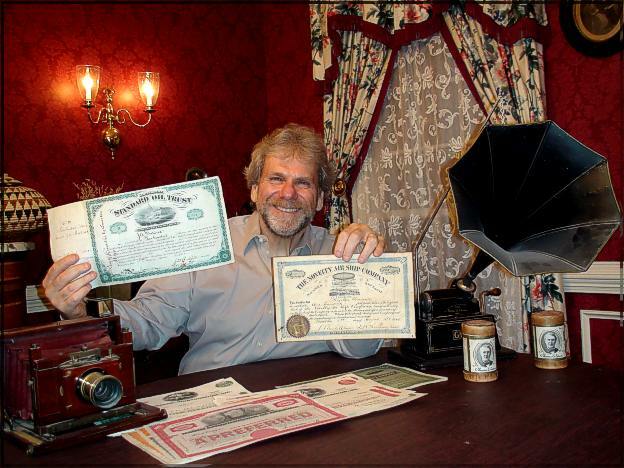 Founding Directors Bob Kerstein and Scott Winslow are pleased to announce the launch of the association website (scripophilyusa.org) devoted to the interests of collecting old stock certificates and bonds. “We have developed what we hope to be the destination site for people seeking out information on Scripophily, as field is known” says Winslow. “We intend to foster an environment of confidence and excitement in the future growth of this wonderful and important part of the history of entrepreneurship” adds Kerstein. “We want to establish meaningful historical price guides, rating and scarcity standards, so buyers of Scripophily can make a more educated decision before making a purchase” Kerstein notes. Both Winslow and Kerstein are decidedly optimistic that this organization will fill the information gap that has developed as the hobby has grown through the years.